wedding dress | Flickr – Photo Sharing!. I am making myself this dress. For no reason. I will wear it in the house baking bread. 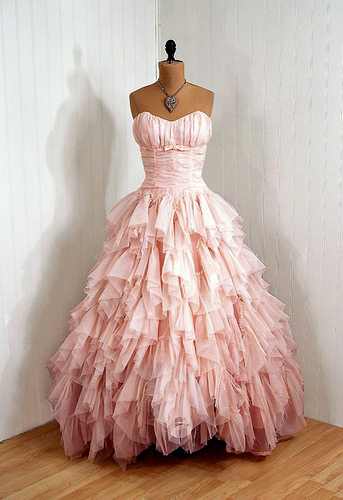 OMG… THIS DRESS IS STUNNING. Not sure how practical it would be for moving about your kitchen, but.